Marijuana needs to be changed from the class of a schedule one, to a classification where it is found to be beneficial medically. This I believe is something that should be fully supported for those in the military returning back, from serving us. Thank you to all who support the Military in any and all ways. 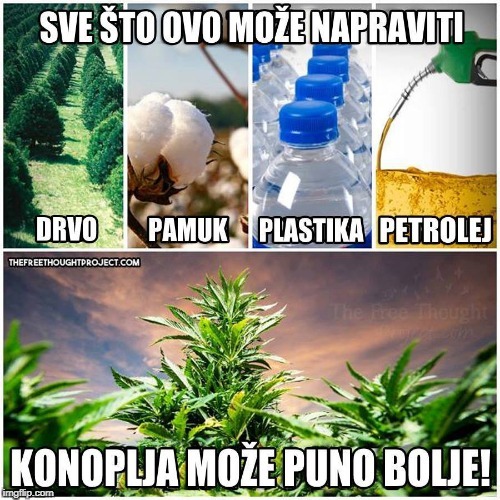 The translation of the meme is:Everything these can make/do(wood,cotton,plastic,petroleum),weed can do much better!And it is really true.If marijuana was legal,the world would be a much better place.Science cannot defeat the nature! as a veteran with ptsd I do feel Marijuana would benefit instead of the cocktail of medications they put me on now. 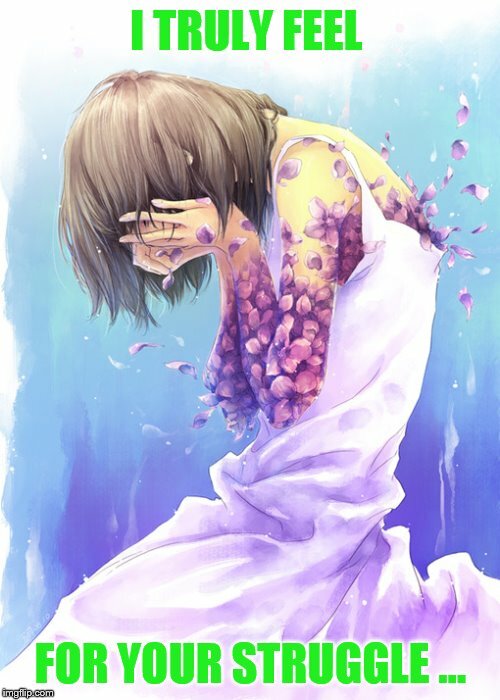 But the reason I did this is because I heard this issue being talked about. And I thought letting others know might help people to take action now on this issue. To let any governmental entity know that marijuana has been found to have medical benefits, and less side effects than the current medical treatments. You would appreciate any and all support in changing the Classification of Schedule one, to one stating that it has medical benefit. So it can be prescribed to soldiers coming home suffering from PTSD. Due to it having been found to beneficial to people with this as well as many other disabilities. The more people who know about an issue, the more people who can support you and take action. If marijuana wasn't illegal,all of the paper on the world would be produced oout of it,10 times more and easier than from the tree.The cures for various diseases would be made,including cancer!Cancer can be easily cured with alkaline food,because cancer cannot stand alkaline surrounding and will always tend towards acidic surroundings.And on top of that,marijuana grows incredibly fast and easy,without pesticides and processing.Now,that begs a question:why would anyone forbid such a beautiful plant.Well,the thing is:government isn't our friend.They are controlled by bankers and corporatists which only seek money.They earn a lot of money from oil,gasoline,petroleum,paper and other materials.However,if some/all of them were replaced by something much more avaliable and cheaper,bankers and corporatists would lose a lot of money:something they will never allow!Their greed is overpowering and overtaking every other sense they have,and they will even destroy their own planet to get more rich! Other points you might want to consider on this point. The government has a really hard time taxing something you can grow in your backyard. And for medical use, since it seems to have less adverse reactions than pharmaceutical medications. What would that mean for the pharmaceutical companies, their profits, and the contributions they make to politicians and political companies. But you are absolutely right it is all about the money and not the best interest of the people. I personally know this all too well, being a medical marijuana patient myself. And that's why, having had to use it illegally for over a decade, because I can't take most pharmaceutical medication. So I really feel for our soldiers who have no other choice than the pharmaceutical cocktails as I believe Chad called them earlier. They have gone and fought for all of us and they do deserve a choice. The more people who keep talking about the benefits it has, one can only hope sooner rather than later, the governments of our world will start to listen. 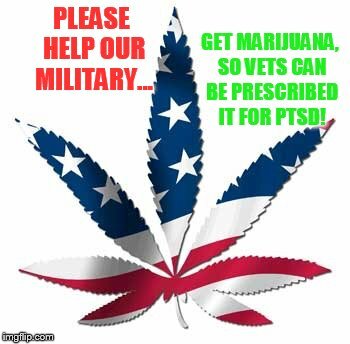 Especially the United States when it comes to the soldiers coming home with PTSD, being able to be prescribed medical marijuana. Meaning Marijuana would have to be reclassified as other than Schedule one. 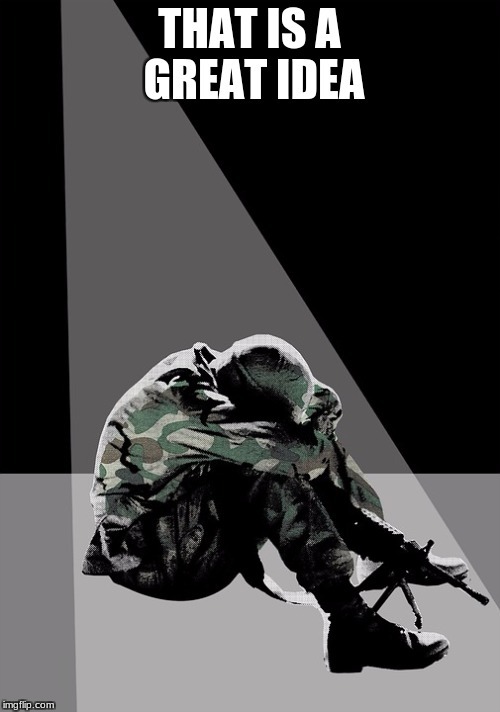 Incidentally,I'm currently writing an anti-war song about a soldier with PTSD.I want to listeners feel the pain of the soldier and make them rethink their opinion about war and military.I already have an anti-war song,but I don't know anybody from the Heavy Metal genre who wrote about this,so I think that it'll be interesting.If you're interested,I'll notify you when the song is finished,and stay as awesome memer as you are already! that you I appreciate it, that sounds like it is gonna be a awesome song and yes I would like you to let me know when it is finished. 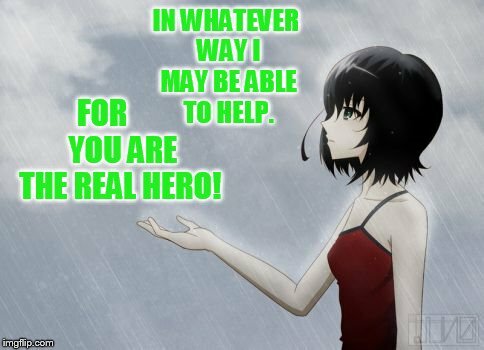 You are truly too awesome!